The CA Masters Championships is for women 30yrs and above and men 35yrs and above. The AUSTRALIAN CYCLING CHAMPION are awarded across 5yr age groups with medal placings for each stage. There are three stages in the three days of racing – a 20km individual time trial, road race and criterium. Athletes can participate in one or all events and you do not need to finish one stage to race the next (unlike a tour). To become the overall champion you have to have competed in all three. The level of competition is good. Some athletes train and focus on one stage (the ITT for example) as their goal for the event and the year. Others compete in all three aiming for the overall championship. Racing is conducted in age groups depending on age group numbers and sometimes grouped together with different coloured numbers. Women race separately and grouped usually 30 – 45 year age categories and 45 years and above. Distances are varied according to age. Whilst the competition and level of racing can be quite high, the atmosphere is more welcoming than any other open Cycling Australia events. Everyone is generally older, have families, children and work so to be part of the event is a thrill in itself regardless of the result. It is also an opportunity to race on a relatively level playing field against your peers. Our representatives will participate in training, testing and programming to help them achieve their goals. Of particular interest are people new to the sport of cycle-racing who want to give it a go. We believe we can adequately prepare you for your goals be they outcome or performance based. Team member training for the event leading into the championships, involving state of the art equipment and monitoring, personalised to your own fitness levels. This will include individual testing, indoor training to your own testing results, outdoor group training and a structured program that could include strength GYM training and other related aspects. The focus will be on each athlete doing their best in competition and preparation, as well as experiencing racing at a national level against interstate and international cyclists. The focus is not results based. All fee’s are wavered when enrolled in the program, so access to strength training, indoor specific power assessments, outdoor specific sessions and a tailored program are all included. This would provide a great long term goal for people wanting to try racing into winter and beyond. Together we will all focus on getting there. The atmosphere and experience is unforgettable and a fantastic insight into cycle racing. Travel: The group will be travelling as a team to the event, flights, accommodation and transfers, car hire, will be organised as a collective for the best possible pricing. License: All riders will need to hold a full Cycling Australia Masters racing license. Clothing: We want you in YOUR OWN team clothing or whatever you are comfortable in. We will be designing our own race clothing for the event too. “The East Gippsland region of Victoria has been confirmed to host the 2018 Cycling Australia Masters Road National Championships from 18-21 October 2018. 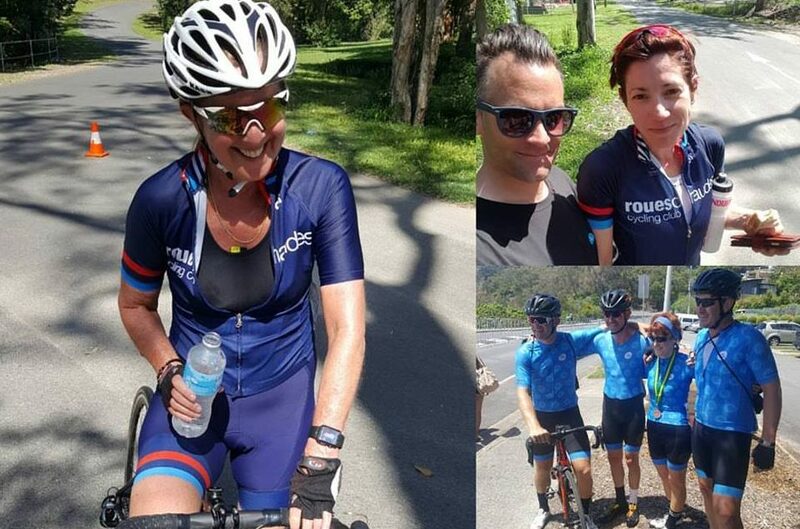 The second largest National Championships behind January’s Fed Uni RoadNats, the Masters is expected to attract more than 800 entries from across Australia. Presented by Cycling Victoria on behalf of Cycling Australia, the Masters continues East Gippsland Shire’s strong history in delivering quality cycling events including the extremely popular Tour of East Gippsland. 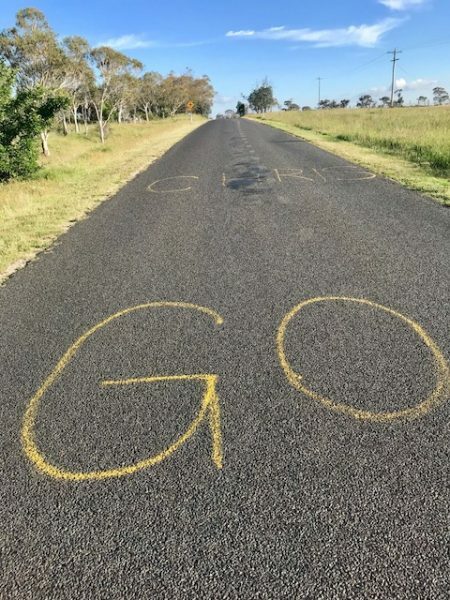 Cycling Australia is delighted to bring the Cycling Australia Masters Road National Championships to East Gippsland for the first time,“Cycling Australia is delighted to bring the Cycling Australia Masters Road National Championships to East Gippsland for the first time,” said CEO Steve Drake.